Back at the beginning of April we reported that Tianjin Quanjian had signed Andres Iniesta with the deal being confirmed once the La Liga season came to an end. The Spanish midfielder who has achieved everything in the game played in his last El Clasico at the weekend and will now have two games remaining in a Barcelona shirt. However it now looks like his next destination will not be China but instead a little more east in Japan. 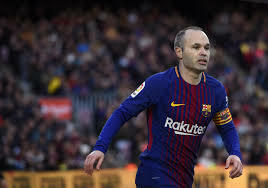 As the Spanish media source Cadena Ser first reported that Iniesta had a agreed a deal with J-League club Vissel Kobe. However as yet there is still nothing official. It is thought that deal will be worth £22 million over three years. This is some deal for the 33 year old. 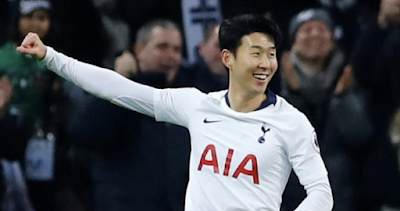 This deal is not as odd as it first looks as Hiroshi Mikitani, CEO of Barcelona's jersey sponsor Rakuten, the company which operates Vissel, is said making this deal happen. Along with this if the deal happens he will join Lukas Podolski at the club who is another player with experience at the very top level. It should be said after last time this deal is not yet confirmed so keep your eyes peeled on an official announcement.